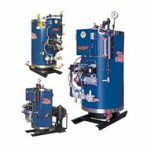 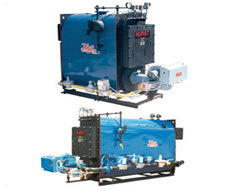 For over 50 years, Hurst Boiler & Welding Co, Inc. has been a major supplier of gas, oil, wood and coal fired boilers to thousands of satisfied customers. 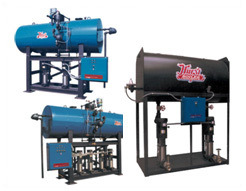 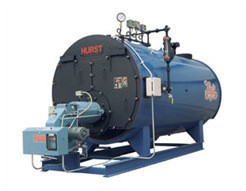 Hurst manufactures a complete line of packaged firetube, firebox, vertical tubeless, and heat recovery boilers. 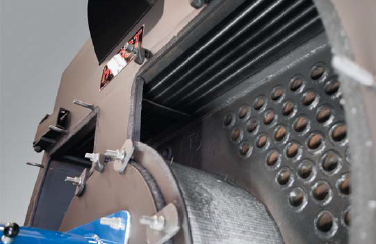 Hurst’s current manufacturing facility has grown over the years to 314,000 square feet and they maintain over 350 employees at full production capacity. 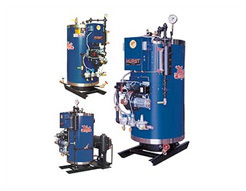 Through hard work, vision and daily hands on management style, Mr. Gene Hurst has built this company into the country’s premier industrial boilermaker. 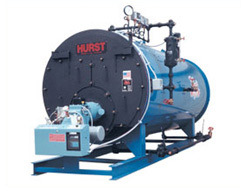 Hurst has the engineering knowledge, the latest equipment and professional craftsmanship required to build boiler room systems that we are proud to represent. 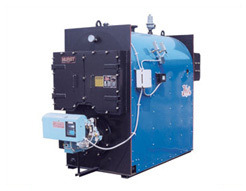 Ideal for “Ohio Special” boilers.